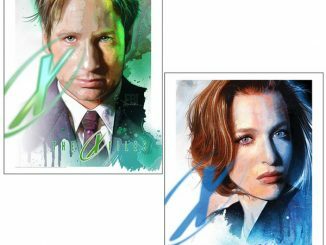 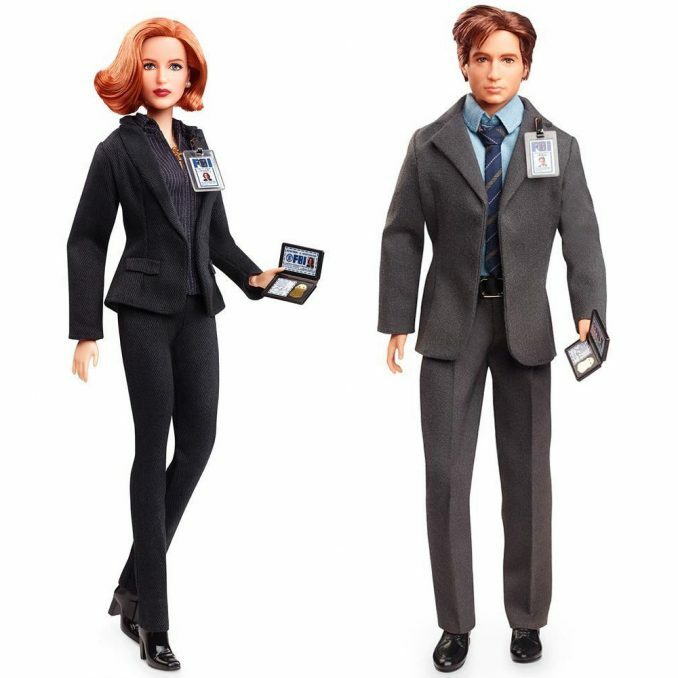 Even if you’ve never considered collecting Barbie Dolls before, you might change your mind when you see these amazing The X-Files Mulder and Scully Barbie Dolls. They are incredibly detailed and life-like down to the hair, clothing, identity tags, and FBI badges. 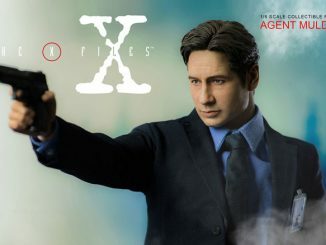 A worldwide phenomeon, the X-Files has mesmerized audiences since its debut nearly 25 years ago. 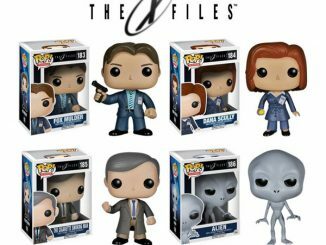 Celebrate this pop culture phenomenon’s 25th anniversary with Barbie X-Files doll assortment featuring the Barbie Mulder doll and the Barbie Scully doll. The team is back together again and on the case. 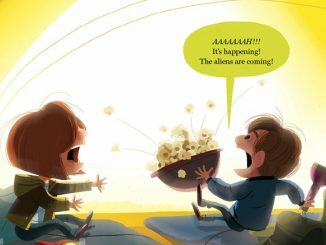 The truth is out there! 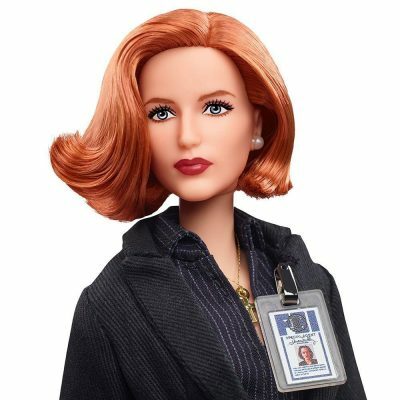 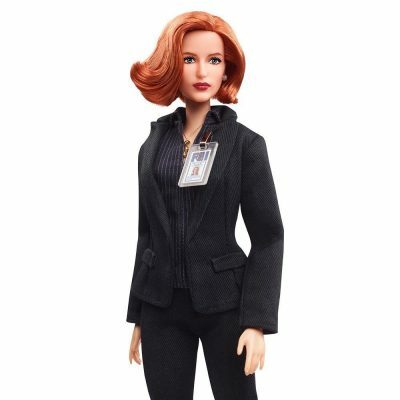 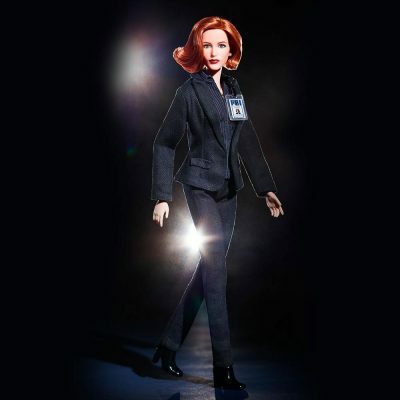 The X-Files Scully Barbie Doll is available for $49.95 directly from FOX Shop. 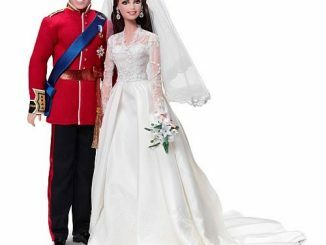 It is available to order now. 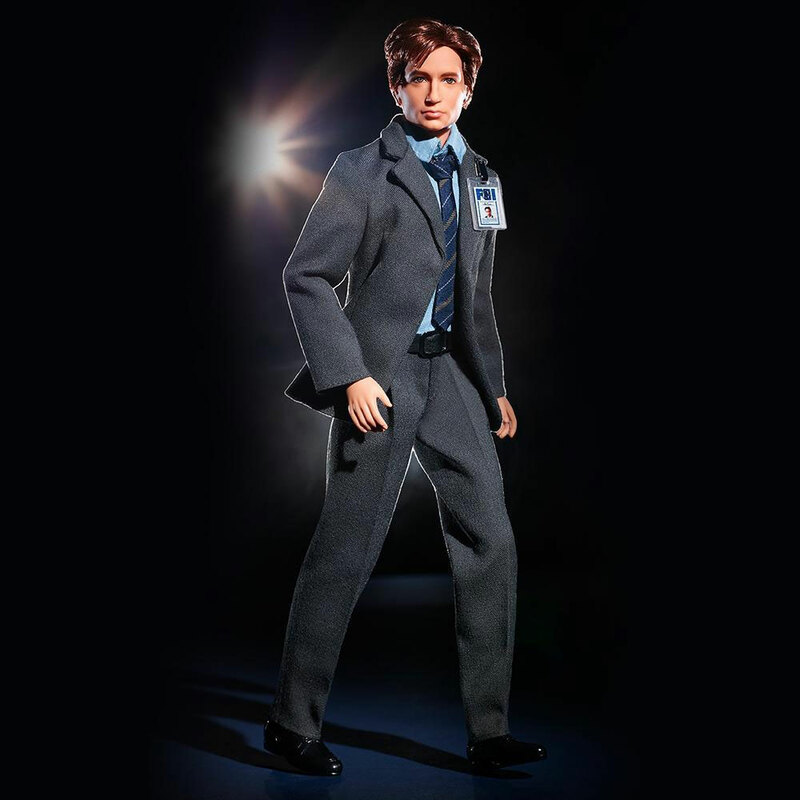 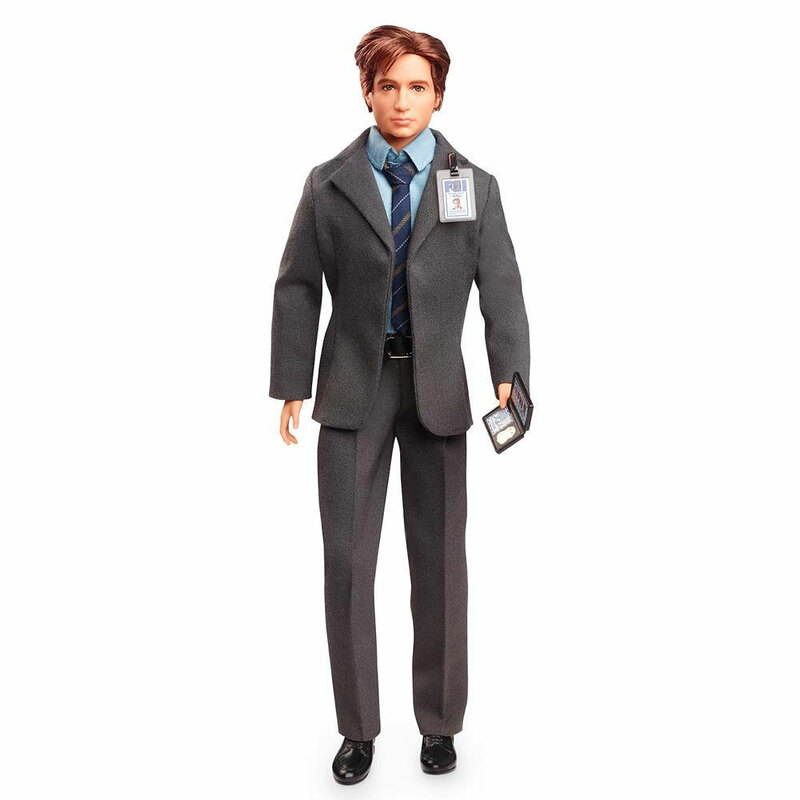 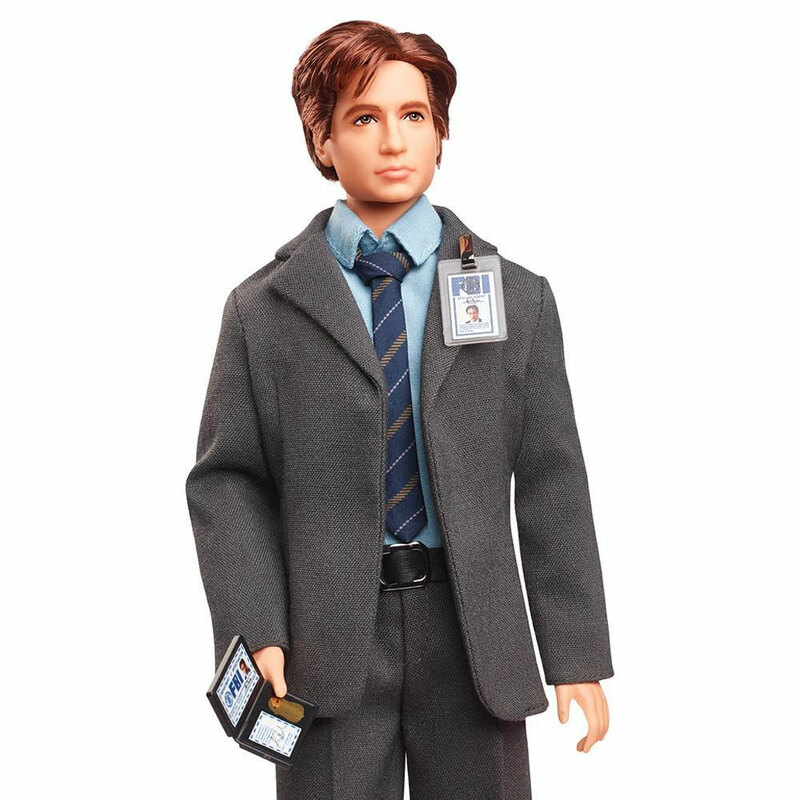 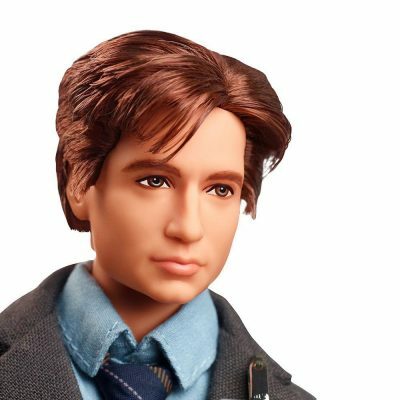 The X-Files Mulder Barbie Doll is available for $49.95 directly from FOX Shop. 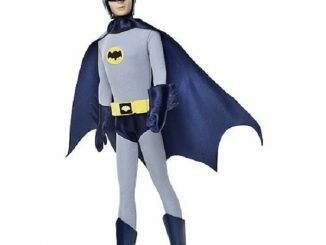 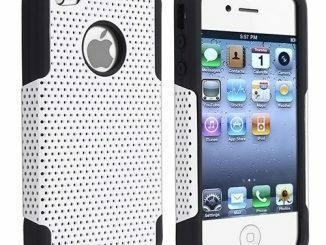 It is available to pre-order now, with initial shipments expected in just 2 weeks. 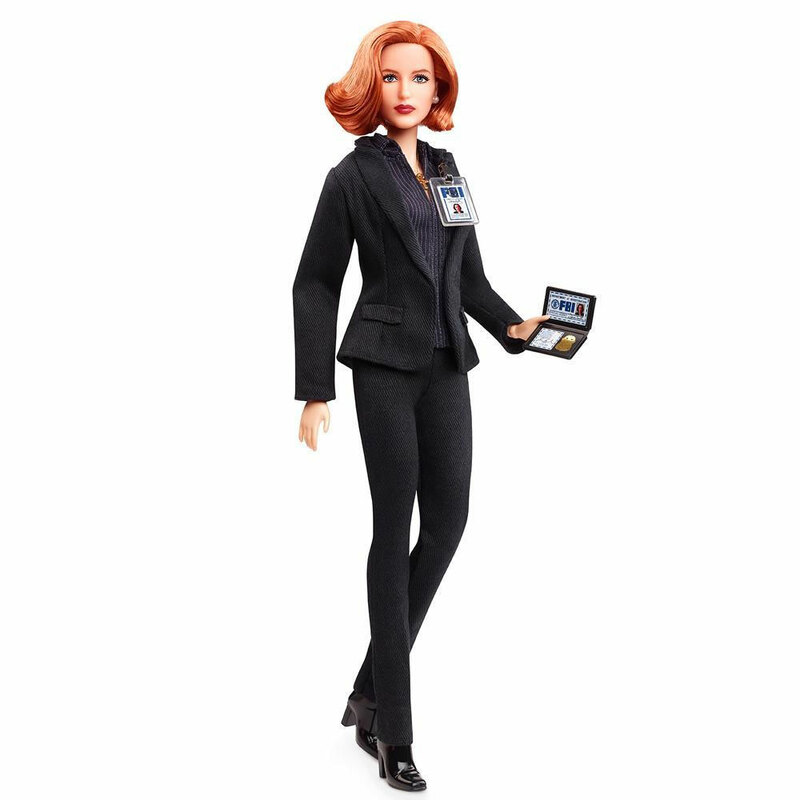 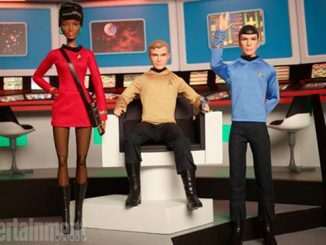 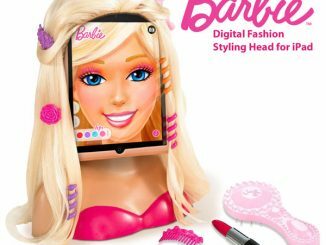 Mulder and Scully aren’t the only geek favorites to get the Barbie treatment. 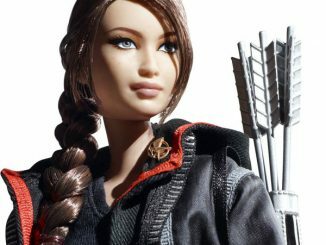 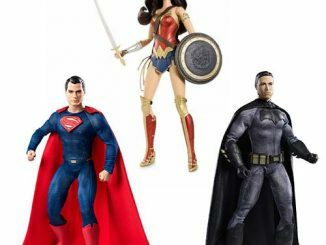 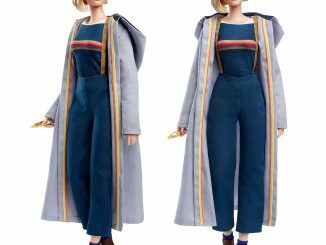 Also check out these Barbie Dolls: Wonder Woman, Doctor Who Thirteenth Doctor, Star Trek, Catwoman, and Hunger Games Katniss Everdeen.